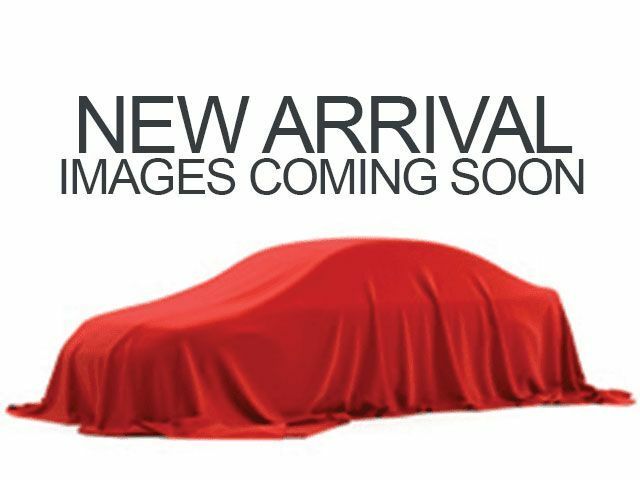 Description This 2016 Honda CR-V EX-L AWD is Honda Certified vehicle which includes 7 years/100,000 mile Warranty. CARFAX 1 owner and buyback guarantee. ATTENTION! . This superb 2016 Honda CR-V EX-L would look so much better out doing all the stuff you need it to, instead of sitting here unutilized on our lot! . Reconditioning and Certification Fee included in our advertised prices. Call Us at (847) 831-4100 to Set an Appointment for yout Test Drive. This Vehicle is located at our Certified Pre-Owned Center on 150 Skokie Valley Road.